The Russian Ministry of Defense has issued a scathing rebuke to a claim by UK Defence Secretary Michael Fallon that Britain has made a “major contribution” to “crippling” Islamic State in Syria and Iraq. 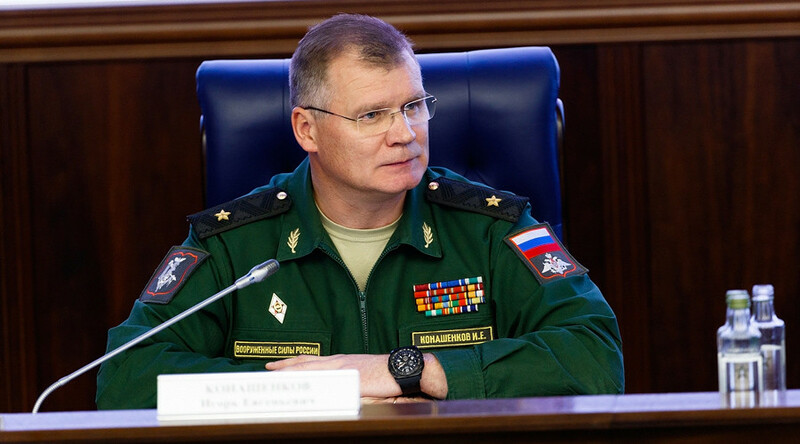 “As we come closer to the rout of Islamic State [IS, formerly ISIS/ISIL] by the Syrian Army, supported by the Russian Air Force, we are suddenly discovering that all these years, somewhere behind our backs it was Michael Fallon who did more than anyone to help defeat the terrorists,” Russian Defense Ministry spokesman Major General Igor Konashenkov said in a statement. On the third anniversary of the UK’s involvement in the bombing campaign against the radical group, Fallon said its role was second only to the United States in the American-led coalition. “Britain has made a major contribution to the campaign that has crippled Daesh [Arabic pejorative term for IS] since 2014, forcing this miserable cult from the gates of Baghdad to the brink of defeat in Raqqa. By air, land and sea UK personnel have played a tireless role in striking targets and training allies,” said Fallon on Thursday. But Moscow believes the UK is taking credit out of proportion to its commitment, particularly in comparison to Russia, which has itself participated in the conflict since September 2015, at the invitation of Damascus. “The question inevitably arises: where were these forces of good when Islamic State occupied a third of Iraq and most of Syria in mid-2015? 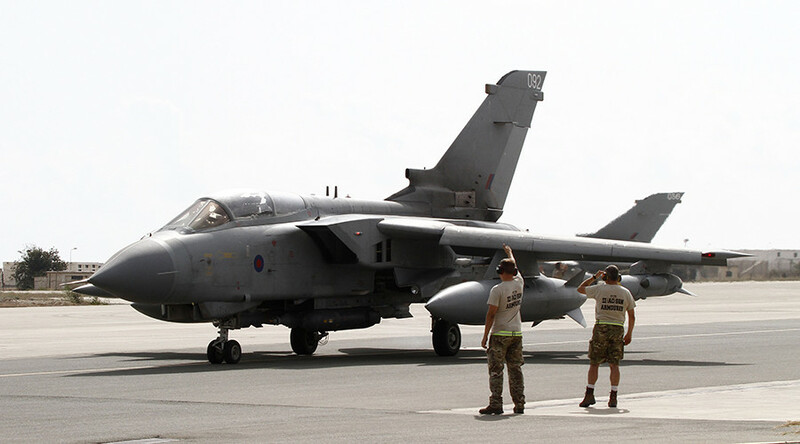 The British minister boasts that the Royal Air Force carried out more than 1,500 airstrikes. 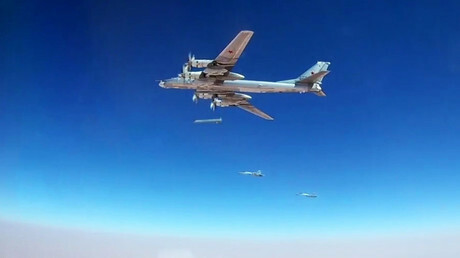 In comparison, Russia has carried out over 99,000 confirmed precision strikes in Syria alone, which have guaranteed a breakthrough in the battle against ISIS,” continued Konashenkov. “If there is any way that you can call the UK’s contribution invaluable, it is only because it is so difficult to assign any value to it, as it is so negligible,” summed up the official.